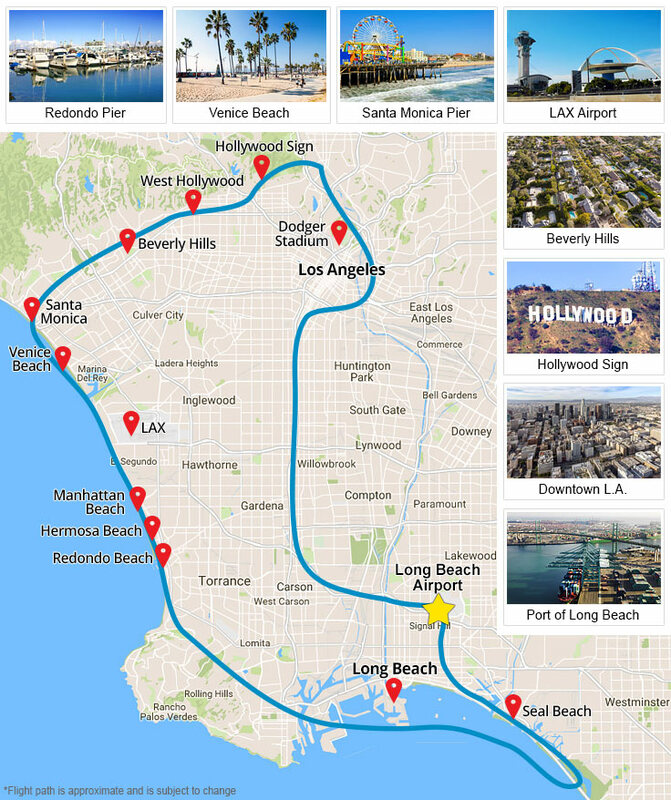 The Complete package – this helicopter tour starts from Long Beach and makes a wide and long loop soaring past SoCal beaches, downtown LA, the Hollywood Sign and more! 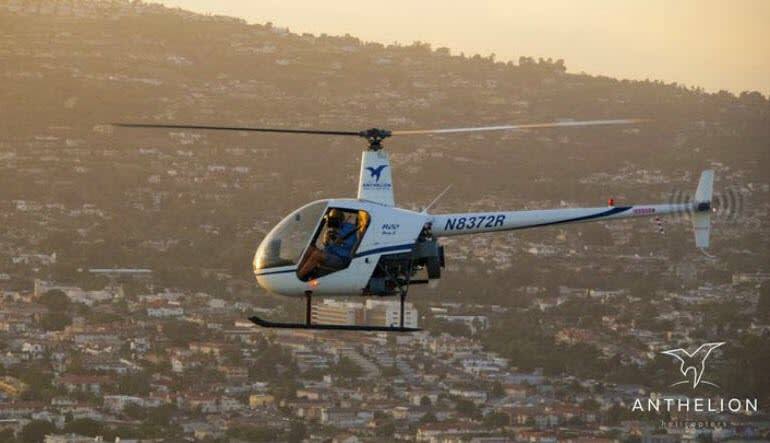 The helicopter tour is the best way to introduce yourself to Los Angeles or get to know it better if you’re a local. 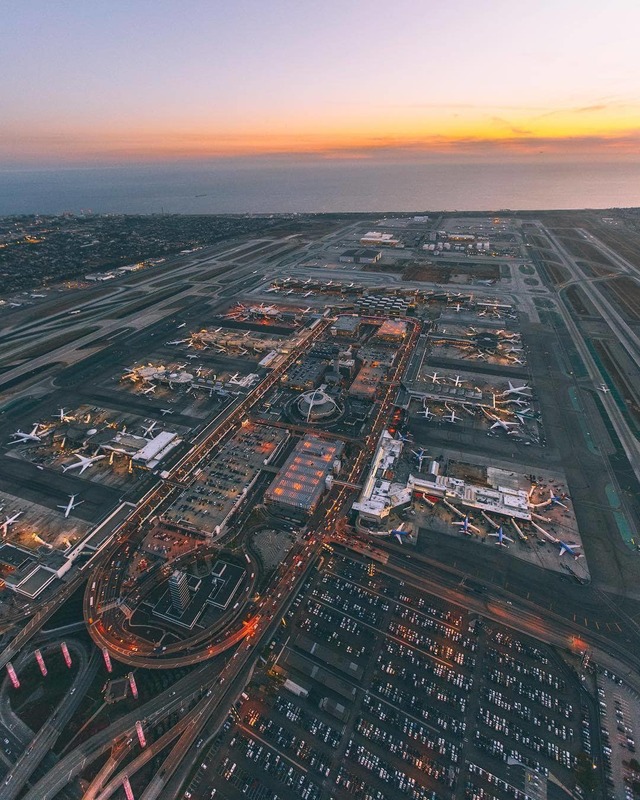 The extensive route and long flight time ensures you see all the world-famous landmarks that Los Angeles is famous for. 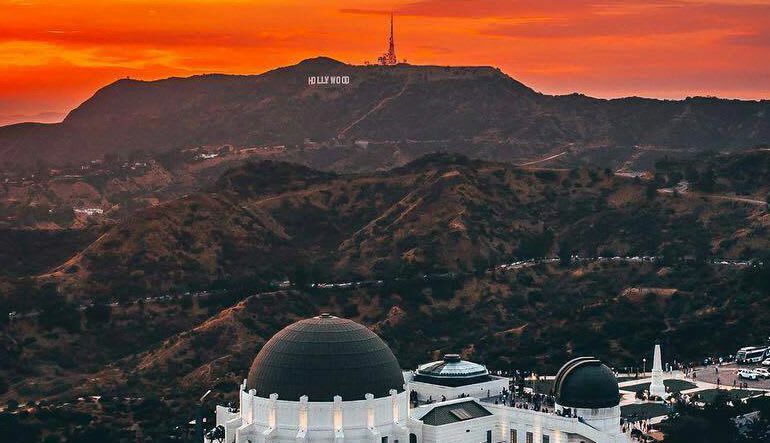 See Griffith Observatory, Dodgers Stadium and more! 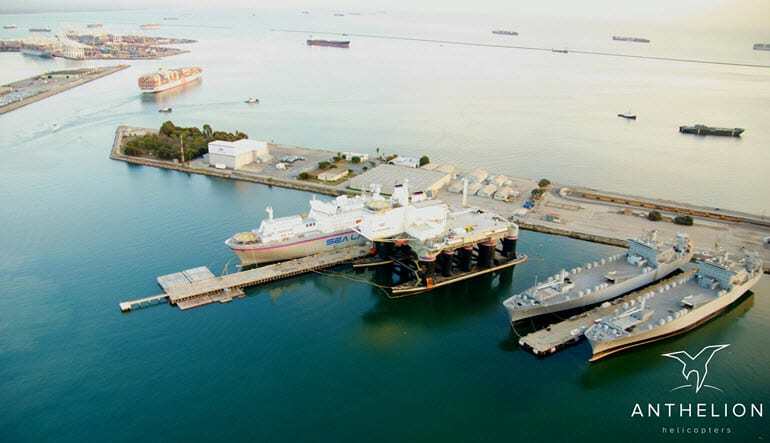 This helicopter ride truly offers a vast perspective of Los Angeles, its neighborhoods and its beaches. Pack a camera and capture it all. Book the complete tour now! 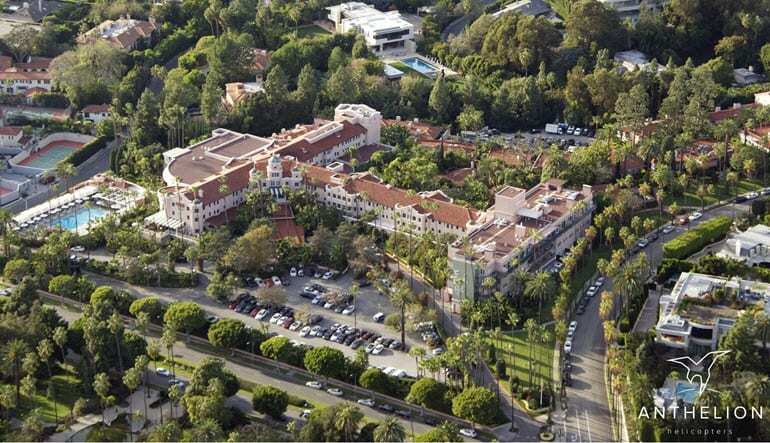 Stunning views of the SoCal beaches, LAX, Beverley Hills, the Hollywood Sign and more!